Trust The Professional Surveillance Services offered by Master P.I. Master P.I. can determine the activities of a claimant through surveillance. Master P.I.’s work at observing while remaining undetected focuses on results and personalized service. Master P.I. is constantly investing in new technology, training, research and development. We believe that our experience in surveillance keeps us at the forefront of providing effective tailor-made services for our clients. Backed by years of experience and the latest technology, Master P.I. 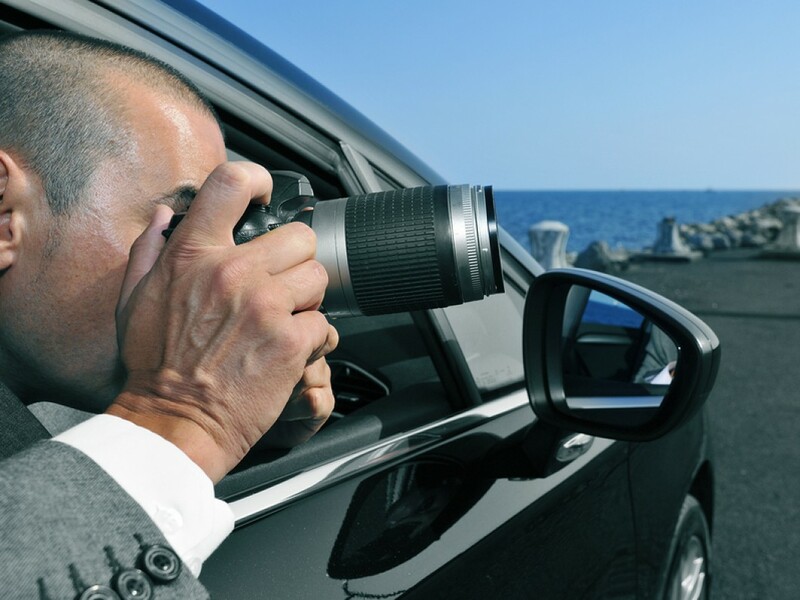 investigators are equipped with the tools necessary to catch others in the act.